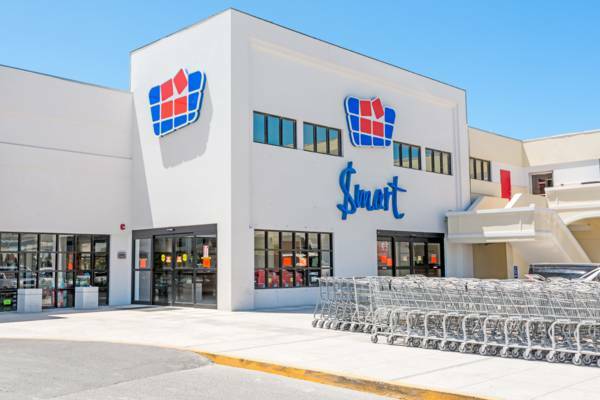 Graceway Smart supermarket, Downtown Providenciales. The newest of the Graceway supermarkets, this grocery store is found in central Downtown Providenciales near the Town Center Mall. This was the former 'Island Pride' supermarket, before being acquired and refurbished.